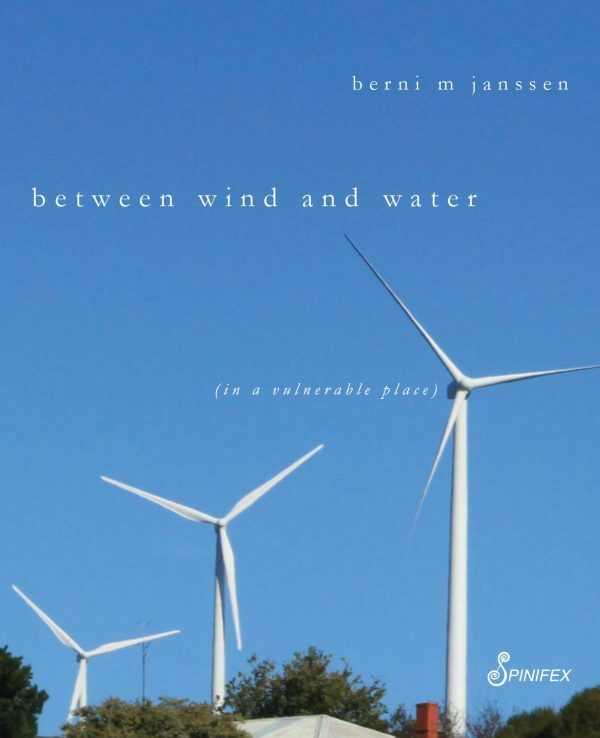 Published in Australia in October 2018 by Spinifex Press, Berni Janssen’s powerful expression of the traumas wrought by industrial wind turbines on the land, its life, and human neighbors is now more widely available: in April via IPG and in June at Amazon. Reviews have been glowing. Janssen uses a variety of forms that convey the many voices she presents. She masterfully weaves life and politics and nature in all its complexities. This book, its poetic language, its emotional intensity, its anguish, is to be savored.